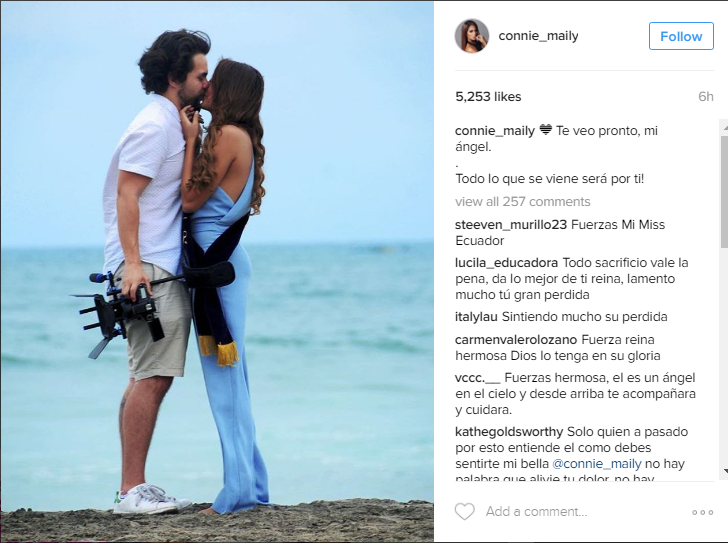 "See you soon my angel"
Connie Maily Jiménez, Miss Universe Ecuador 2016, posted it on her instagram after her long-time boyfriend Alfredo Vera Bucheli was killed in a car crash in Ecuador last weekend. 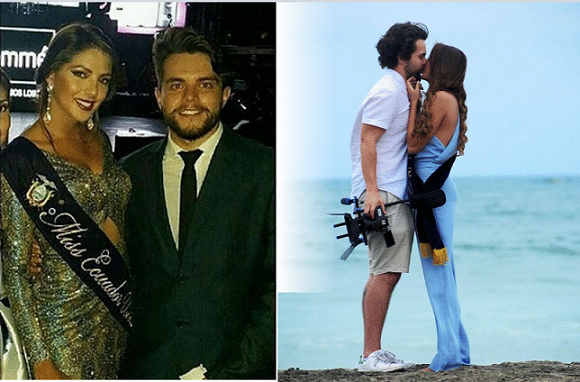 Our deepest sympathies go out to you Miss Ecuador. See you in the Philippines.